If your holiday plans involve a train, plane or automobile, you’re hardly alone: A record 107.3 million people traveled at least 50 miles from home during last year’s holiday season—a 3.1 percent increase from 2016’s travel volume—crowding stations, flooding airports, and clogging roads. With no reason to believe this year’s figures will be markedly different, you’d be wise to prepare for some downtime as you run up against traffic, long lines, winter weather delays, and missed connection flights en route to your holiday destination. Here are four ways to spend that downtime wisely. Need a new book for your long-haul flight? Here’s a tip: Skip the overpriced airport bookstore. Instead, put an entire library in your pocket with a subscription to Scribd, a digital e-book and audiobook service that gives you access to 40 million new and classic books, audiobooks, magazine and newspaper articles, and even sheet music pages. Once you set up your account—which you can later access anywhere through a web browser or Scribd’s mobile app—you can save your favorite titles in personalized libraries, browse curated collections, and receive customized recommendations so you’re never without a good read. 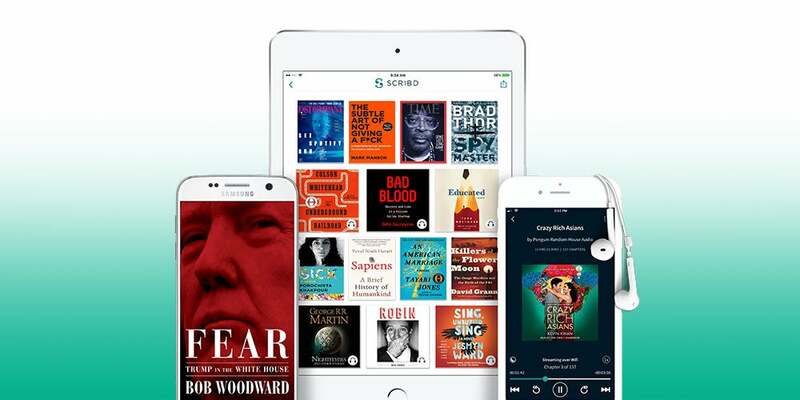 For a limited time, you can snag a six-month subscription to Scribd for just $45—a 16 percent discount off its usual price of $53.94. Pick up a second language. Gaining fluency in a foreign language is a valuable life skill that creates new opportunities in both your professional and personal lives. 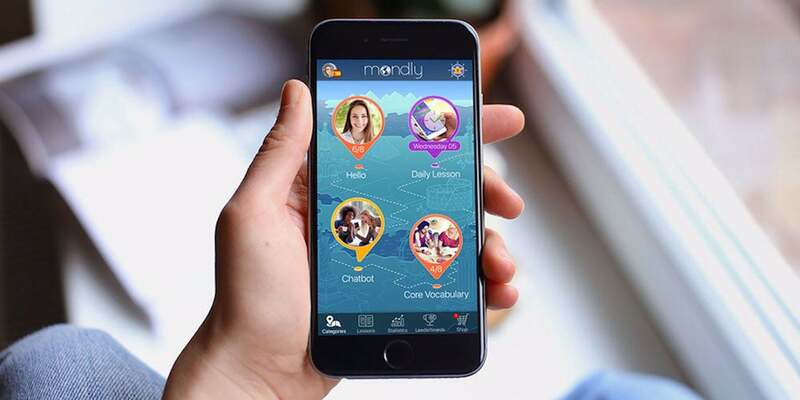 With a subscription to Mondly, learning how to speak a new tongue has never been easier (or more convenient). Designed to get you speaking at a conversational level ASAP, this smartphone app features a built-in dictionary, pronunciation guides from professional voice actors, and innovative speech-recognition technology that only gives you positive feedback if you speak clearly and accurately. Valued at $239.95, Entrepreneur readers can snag a lifetime to subscription to Mondly lessons on the language of their choice for just $32 with promo code: GREENMONDAY20. Get your website up and running (finally). Having a professional website can take you to new heights career-wise, but they’re so difficult and expensive to build—or so you’ve told yourself. Stop procrastinating and start putting together the site of your dreams with a subscription to Obior Unlimited, a website builder and hosting service that’s an affordable alternative to similar platforms like Squarespace. 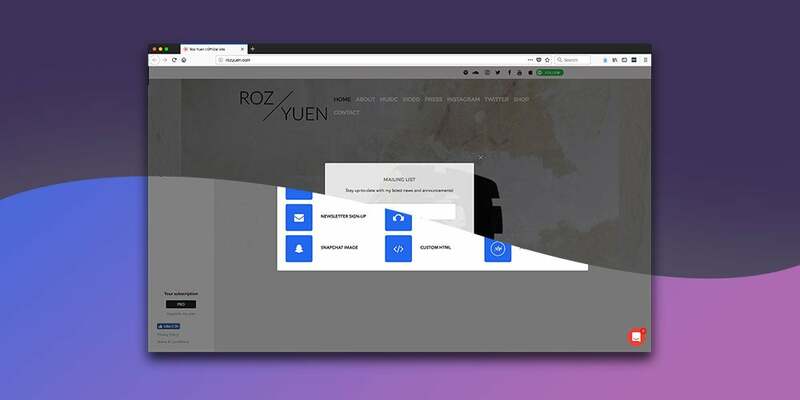 With the help of Obior’s stunning templates, step-by-step guides, and automatic SEO and social media tools, you can create an impressive website in minutes even if you have little technical experience. We normally offer lifetime subscriptions to Oblor for $39.99 (an $899 value), but for a limited time, you can score one for only $24 with promo code: GREENMONDAY20. Take some time away from your stress. It’s so easy to project work- and travel-related stress onto your loved ones during the holidays. 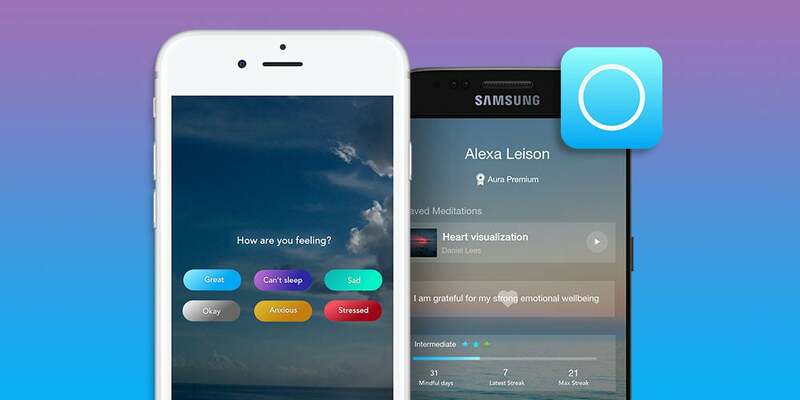 Thankfully, it’s also easy to avoid doing so with Aura Premium, a meditation app whose machine-learning and AI capabilities can help you manage your unique stress and anxieties the healthy way. Voted one of Apple’s Best of 2017 apps, Aura can send you daily reminders for mindful breathing, tailor guided meditations to your availability and comfort level, and even track your mood to show you how your mental health has improved over time. A lifetime subscription to Aura Premium would normally run you $99.99 (a $499 value), but if you visit the Entrepreneur Store right now, you can sign up for just $64 with promo code: GREENMONDAY20.